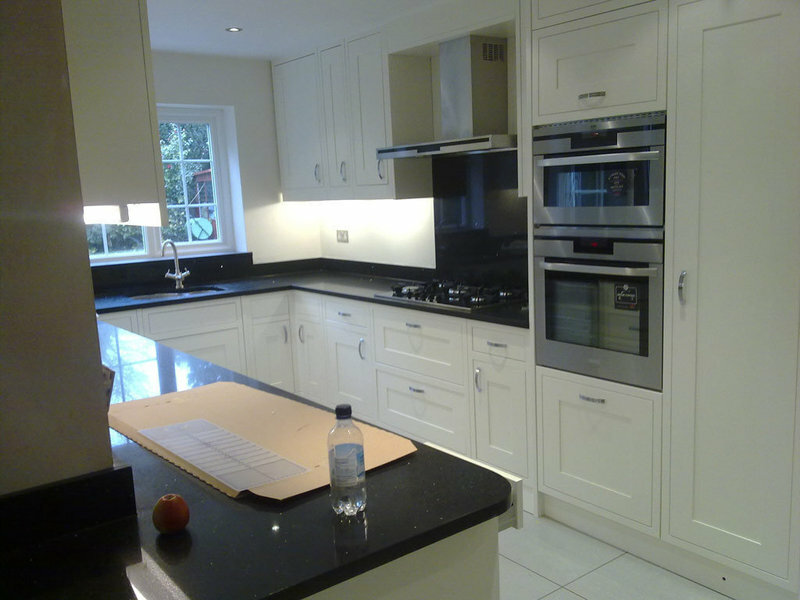 i also provide general maintenance and refurb services. Christian came recommended to me from my neighbour. In 2018 he completed two separate projects for me. 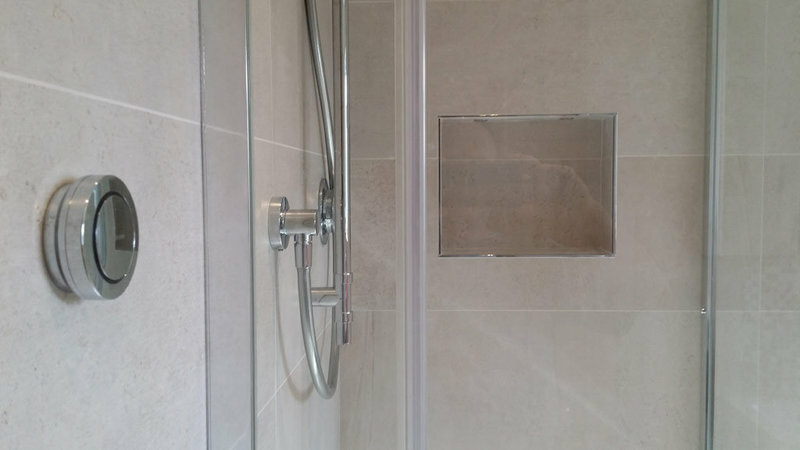 First a complete Shower room and later in the year a separate W/C. Both works were completed on time and on budget. His work is of very high quality and would have no problem using his services again and I would certainly recommend him to others. 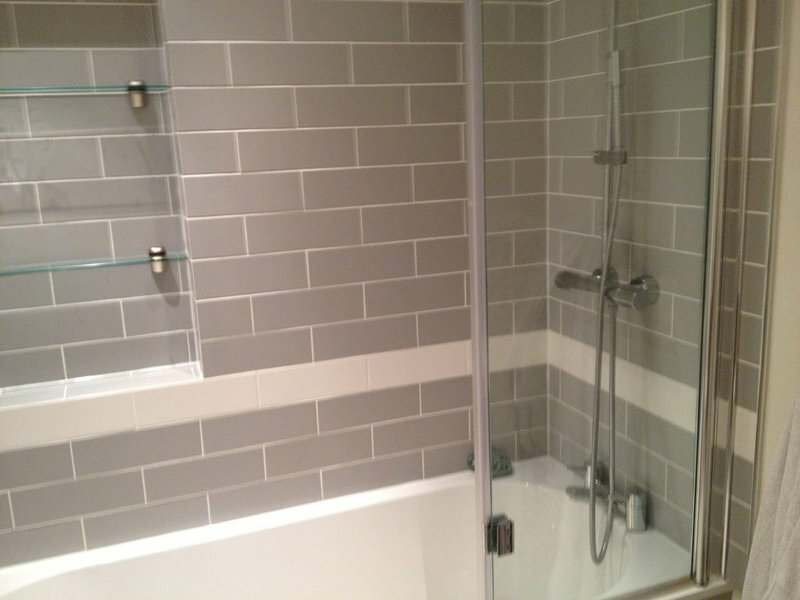 Christian has just completed a bathroom & shower room refurbishment for us. He is delightfully easy to work with...he listened to what we wanted, made sound recommendations on aesthetic choices & gave clear guidance & advice when technical choices needed to be made. He has a good eye for detail. 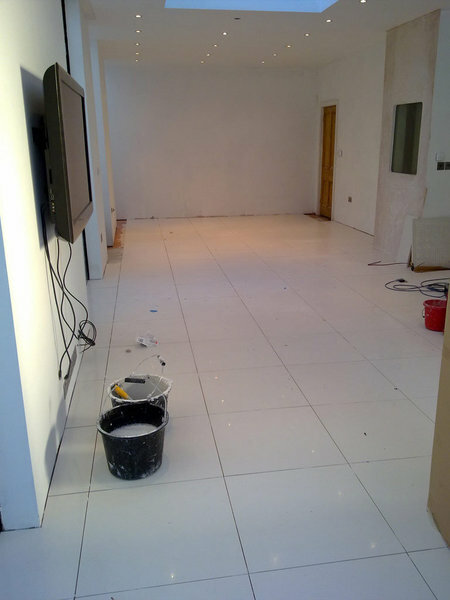 We had to change the proposed layout in the middle of the refurbishment and Christian was very pragmatic, flexible & accomodating in his ability to incorporate these changes with the minimum of fuss and disruption. He even worked over the Xmas period to accomodate the changes & to ensure the completion deadline was met. 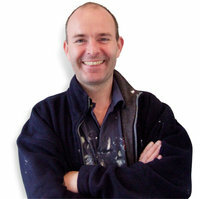 His work is of a very high quality, completed on time and within the agreed budget. He & his colleague arrived promptly every morning, got down to work straight away & were very clean, tidy and considerate in minimising disruption to our home life. We highly recommend Christian and the excellent quality of his work. Christian James never failed me to deliver a totally satisfactory work. Christian James has helped me with many plumbing problems with care and skill, which encouraged me to go back to him again and again. His skill is not limited to plumbing but covers a wide range of areas, including, but not limited to, electrical, plaster boarding, roofing leaks & guttering, kitchen installation. If you are looking one-stop shop, he is the person to seek. He performs every work with due diligence and care. He stands by you until you are satisfied. He never failed to deliver. There are not many of him around.